Photo by Twisted Tree Photography. 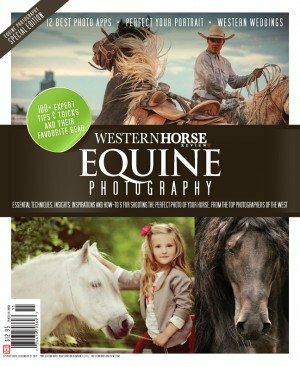 Have you seen our September/October issue of Western Horse Review yet? 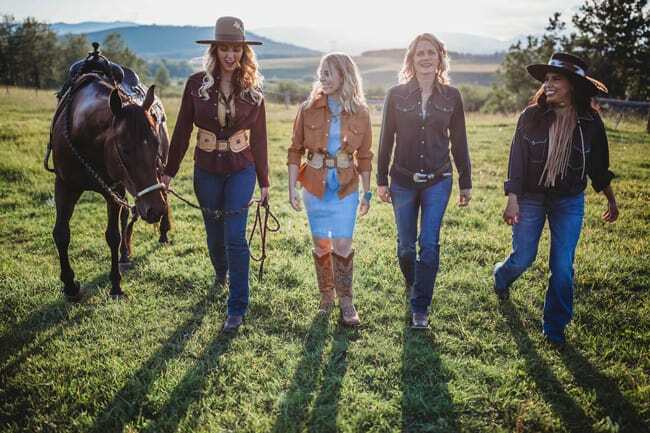 Photographed by the talented Shelby Simmonds of Twisted Tree Photography at Webster Ranch, WHR put together one of our most elaborate fashion shoots to date. Focusing on fall fashion, we had several wonderful people come together to bring this shoot to life. This includes the make-up talents of The Aria Studios and hair by Amber BigPlume. We also shot some amazing Food of the West dishes for future editorial – but we’re going to have to share those with readers in the future. So stay tuned! For now, we’d like to introduce you to the lovely models seen in our Sept/Oct. fashion spread. 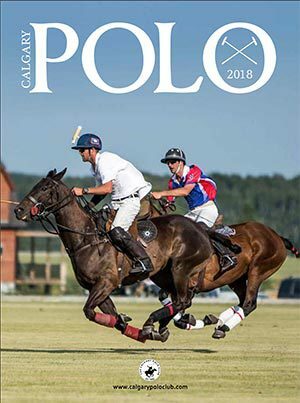 Priding ourselves on featuring real people of the horse industry, we thought you might like to get to know them a little bit as well (if you don’t already). Wearing a couple of outfits from Cody & Sioux, plus modelling some fantastic jewelry designs by Scott Hardy was Wendy Nelson. 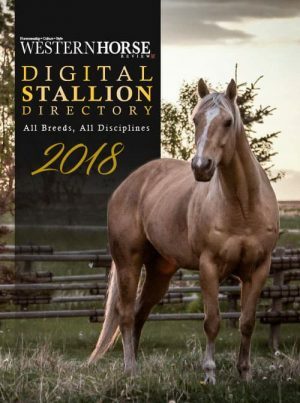 Wendy owns and operates Wendy Nelson Reining and Performance Horses – a training and breeding facility near Cochrane, Alberta. 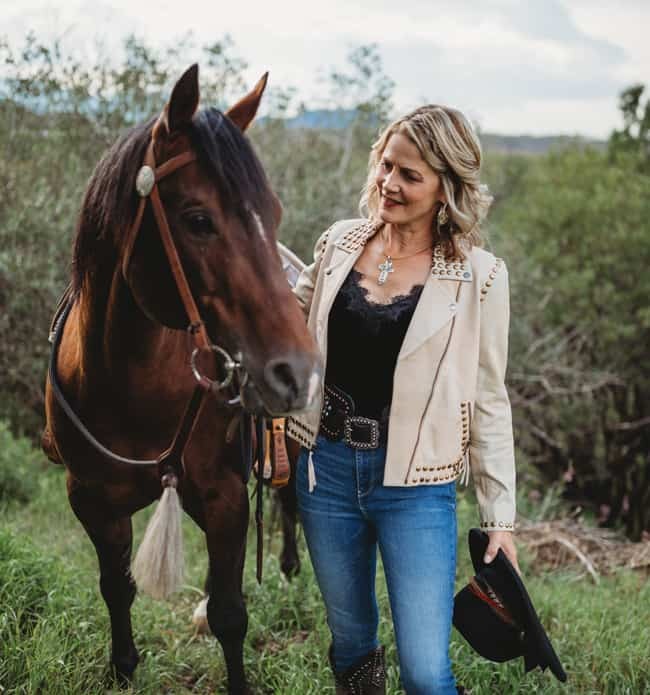 Wendy has been an active part of the Equine and Reining Horse Industry for 25 years throughout Canada, Europe and the USA. She has bred, trained, and produced many Reining Horse champions and finalists in Futurities, Derbies and Aged events. Wendy has accomplished year-end championship titles in NRHA Germany, Ontario Reining Horse Association, Reining Alberta, Alberta Reined Cow Horse Association, AQHA, and Reining Canada as well as being in the NRHA ‘Top Ten.’ Her coaching skills have led many of her Non-Pros and Youth to the same success. Next we have our youngest models. Wearing the new EQ3™ helmets from Back on Track and some lovely back-to-school fashions from Lammle’s Western Wear & Tack these two cuties kicked off the shoot. 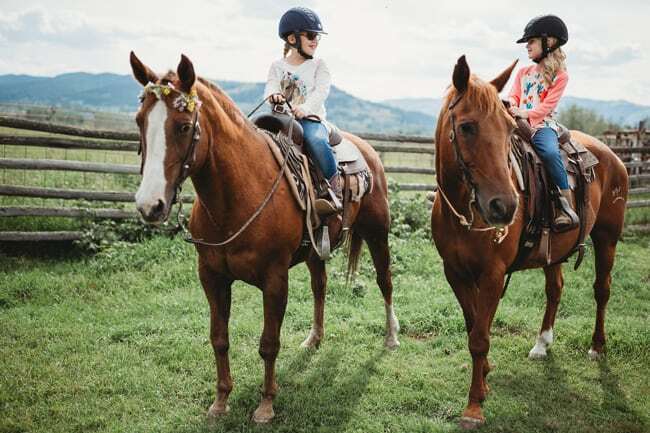 Both girls are avid riders in real life and can be found playing around with their Miniature horses, or taking in a trail ride on their senior mounts whenever the opportunity presents. Next we have Amber BigPlume, who has helped us with a few WHR fashion shoots already. 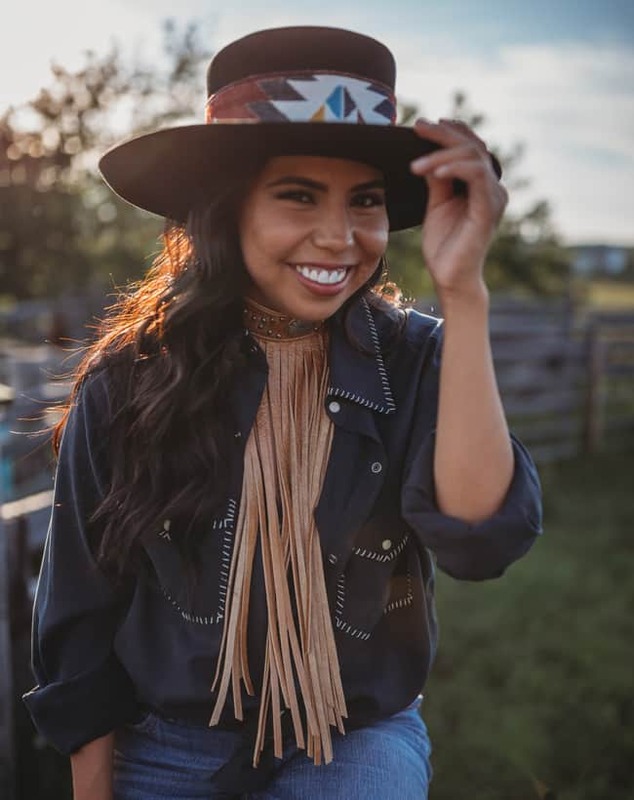 Amber was the 2013 Calgary Stampede Indian Princess and helped spread the word of Indigenous communities in trouble, during the torrential floods Alberta witnessed that same year. She is a talented musician and has been a performer in the Trans Alta Grandstand Show. She is additionally a very skilled hair stylist and has helped us create many looks for WHR fashion spreads. As if that weren’t enough, Amber is a fabulous model and always helps us bring the entire feature together. 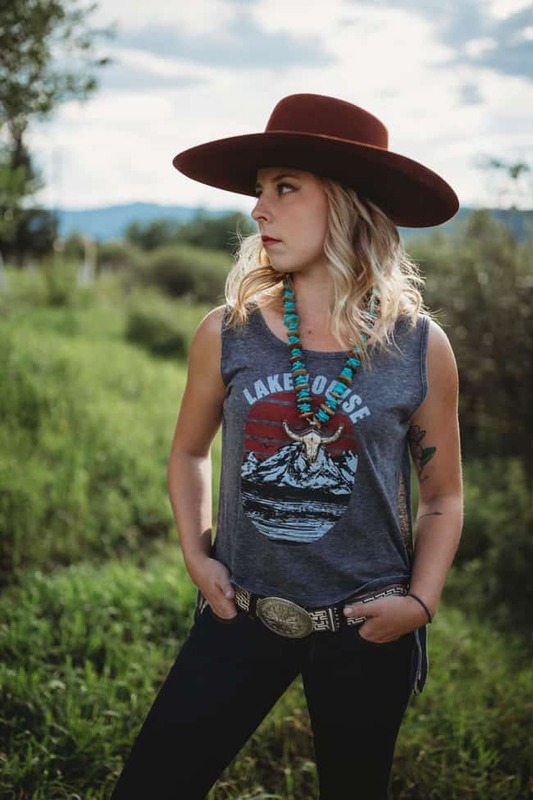 Sporting a Smithbilt hat, neckace from Cody & Sioux and a belt from Scott Hardy is Whitney Watson Wilson. 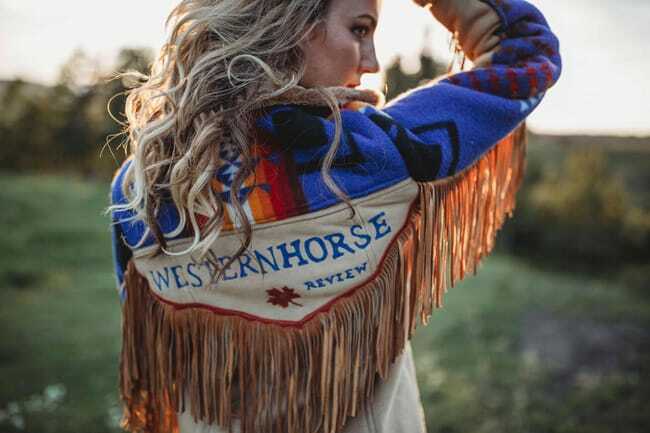 As an accomplished competitor in the reining and cow horse competition arenas, Whitney is making a name for herself on the professional show circuit under the guidance of Clay Webster Performance Horses Inc. She recently won the Int. 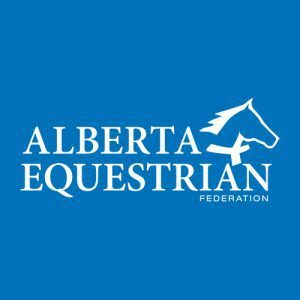 Open Hackamore at the Alberta Reined Cow Horse Association Snaffle Bit Futurity held in Claresholm, AB, and took the championship of the Level 1 Open Derby at the Equistro Cowtown Derby earlier in the year. She helped us saddle and prepare horses for this shoot and although she’s never had to model for WHR before, she pretty much killed it. You won’t see this shot in the magazine, but we’re so glad it was suggested that Maggie try on one of our signature Skijor shearling coats, created by Janine’s Custom Creations. We think it was the perfect way to end the day. Stay tuned for some more behind-the-scenes looks from our autumn feature! Great job, Girls – you all look beautiful!